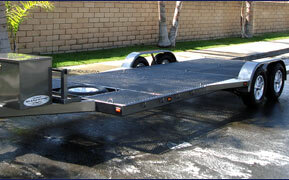 At Shadow Trailers, we custom build utility trailers to fit your specifications and lifestyle. Because we know every one has different needs. Hand crafted right here in Cypress California, we build the best quality trailers. 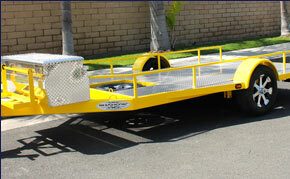 We also offer a long list of options to customize the trailer to your unique needs. Some popular options include, loading ramps, flip down tail gate, side rails, storage box, spare tire, extra lighting, removable motorcycle boots, and much more. 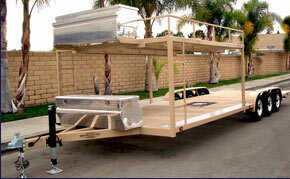 When quality matters and you want a trailer that is designed for you, come visit us at Shadow Trailers.